A wild heart beats within New York City. Amid concrete and skyscrapers, the Wildlife Conservation Society works to preserve and protect the animal kingdom both within and beyond the borders of the five boroughs. But dangerous creatures don't always have claws and fangs, as Assistant DA Alexandra Cooper and NYPD detectives Mike Chapman and Mercer Wallace know all too well. Predators lurk close to home. 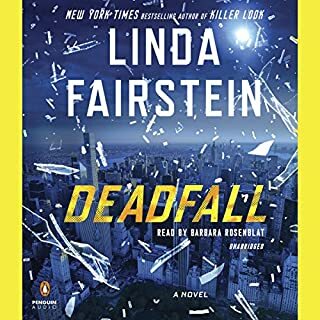 I'll start off saying that as soon as a Linda Fairstein book is released I buy it. I love all the history of New York that she includes in her books. As a native New Yorker she never fails to surprise me with facts about the city. The performance by Barbara Rosenblat is so over the top trying to make herself sound like a male NYPD detective, that she makes the character of Mike sound like someone's old aunt that smoked 2 packs of cigarettes a day rather then a male voice. It's to bad that they couldn't find someone who could change their voice better or even hired another actor to take the male part of the book. Buyer beware that you may be better off purchasing the written book rather then listening to froggy trying to make you believe it's a mans voice speaking. 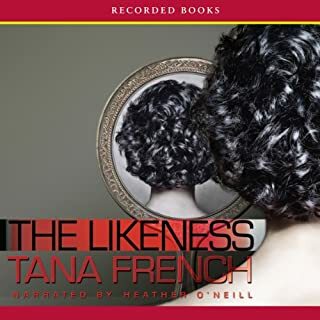 I've listened to a few of Tana French's books about the Dublin Murder Squad but this book was exceptional. The depth of the characters were extremely deep and revealing. Her best so far and I can't wait to listen to another. Captivating ...... Draws the listener in totally. What made the experience of listening to Cutting for Stone the most enjoyable? Sunil Malhotra conveyed the different characters perfectly. The story covered quite a few characters and he depicted them so you felt as though you were there with them. 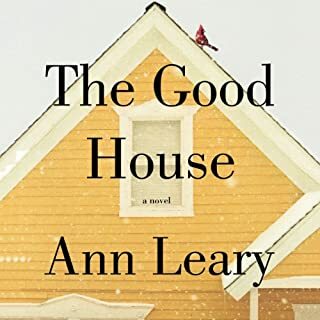 Would you listen to The Good House again? Why? Yes I would. The story was truly interesting and gave insight to how a small town can band together. Lots of jucy secrets revealed. What was one of the most memorable moments of The Good House? When Hildy came to her conclusion that her drinking was way out of control nad how she delt with it. What about Mary Beth Hurt’s performance did you like? I loved her voice. She really made me believe she was Hildy. When the young boy was found and the connection he had with the horse. 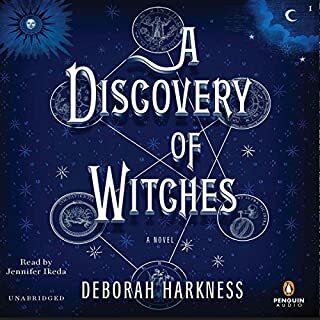 Mary Beth Hurt should do more audio books !!! She was fantastic. 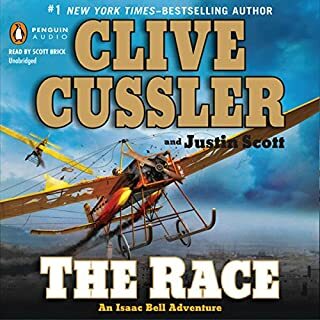 It is 1910, the age of flying machines is still in its infancy, and newspaper publisher Preston Whiteway is offering $50,000 for the first daring aviator to cross America in less than 50 days. He is even sponsoring one of the prime candidates - an intrepid woman named Josephine Frost - and that's where Bell, chief investigator for the Van Dorn Detective Agency, comes in. Yes, the plot did keep me entertained but not to the point of sitting on the edge of my seat. What does Scott Brick bring to the story that you wouldn?? ?t experience if you just read the book? To me Scott Brick is the voice of Issaic Bell. He has just the right innotation for the character. If you could sum up Drift in three words, what would they be? What was one of the most memorable moments of Drift? When Rachael spoke of the nukes we had just wasting away with fuses that were rendered useless due to lack of attention. 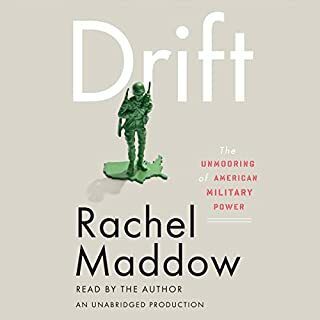 If you could give Drift a new subtitle, what would it be? How far our military has lapsed into nowhere. Over the course of this gripping narrative, Dave Cullen approaches his subjects with unrivaled care and insight. What emerges are shattering portraits of the killers, the victims, and the community that suffered one of the greatest - and most socially and historically important - shooting tragedies of the 20th century. 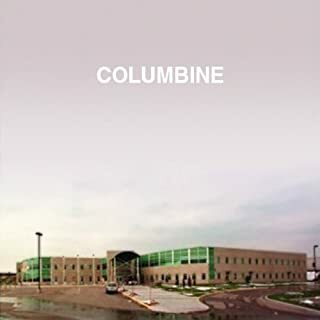 Would you listen to Columbine again? Why? Yes, I think I would listen to it again. There was so much information given in this book that never made the newspapers. The research on this topic has been flawless. No stone was left unturned to tell the whole truth as to what really happened that fateful day. The back story to this event is truly fascinating and holds your interest the entire time. For months, Mitch Rapp has been steadily working his way through a list of men, bullet by bullet. With each kill, the tangled network of monsters responsible for the slaughter of 270 civilians becomes increasingly clear. He is given his next target: a plump Libyan diplomat who is prone to drink and is currently in Paris without a single bodyguard. Rapp finds him completely unprotected and asleep in his bed. With confidence in his well-honed skills and conviction of the man’s guilt, he easily sends a bullet into the man’s skull. But in the split second it takes the bullet to leave the silenced pistol, everything changes. Well that's hard to answer....... I feel as though Vince has run out of things to write about Mitch. Vince has to reverted to reinventing the early days when Mitch started with the CIA.We have been down this road already. Would you recommend Kill Shot to your friends? Why or why not? Yes, I would recomend it to friends who haven't already been introduced to Mitch Rapp. This way they can start at the beginning of the saga. What about George Guidall?? ?s performance did you like? I love George Guidall's performance. To me he is the voice of Vince Flynn telling the story. I particularly like the gruffness in his voice. I really lends to the characters he portrays in the book. 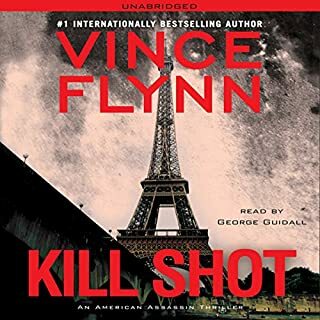 I wish Vince would find a new angle to tell the Mitch Rapp story. Or maybe he can come up with another spy for us to fall in love with. 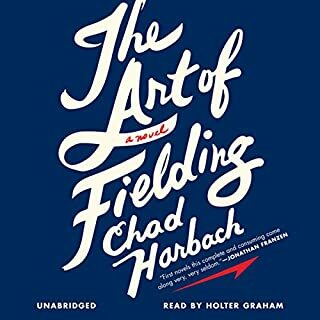 Would you listen to The Art of Fielding again? Why? This was an enjoyable story. I was pleasantly surprised with the back story in the book. I'm a big baseball fan and chose it because of the baseball theme that the title suggests. Lots of twists. It's a modern story that was well described. I like to listen to a book a second time because there are times when my mind wanders. 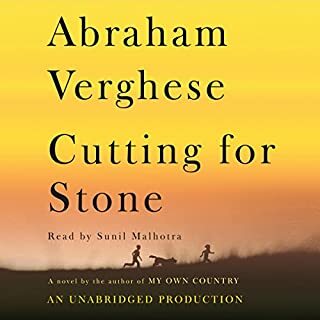 Not because of the narrator but because I listen to books all the time when I'm driving in the car. I did like this story and I'm glad that it didn't remind me of the Twilight series. I can't wait for the second book to to released.